Giulia Enders is a two-time scholarship winner of the Wilhelm Undelse Heraeus Foundation and is studying medicine at the Institute for Microbiology in Frankfurt. 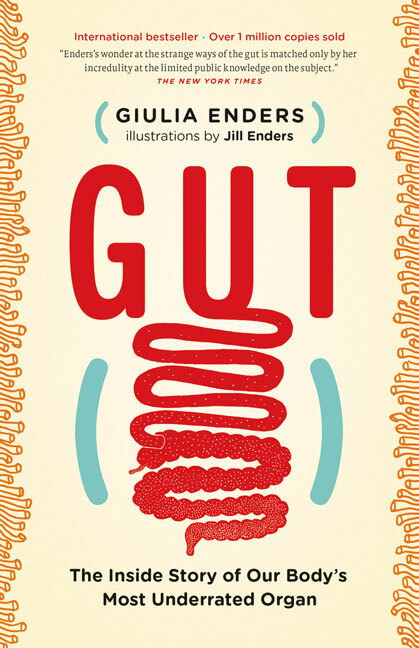 In 2012, her presentation on the gut won her first prize at the Science Slam in Freiburg and went viral on YouTube. She lives in Mannheim and Frankfurt.